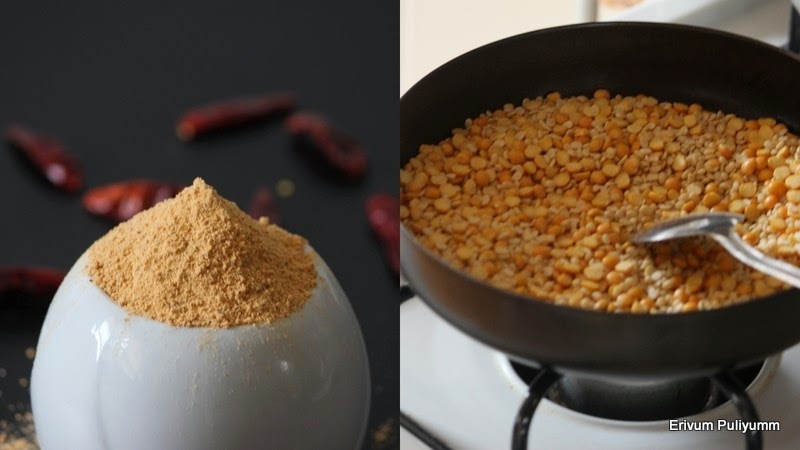 Nice pics n useful post. 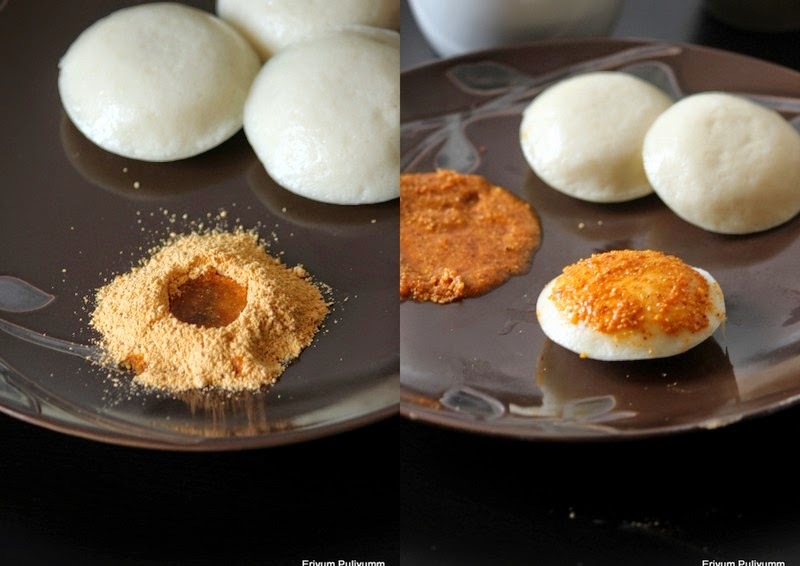 Cant resist to that podi idli, very irresistible, i cant survive without this podi. 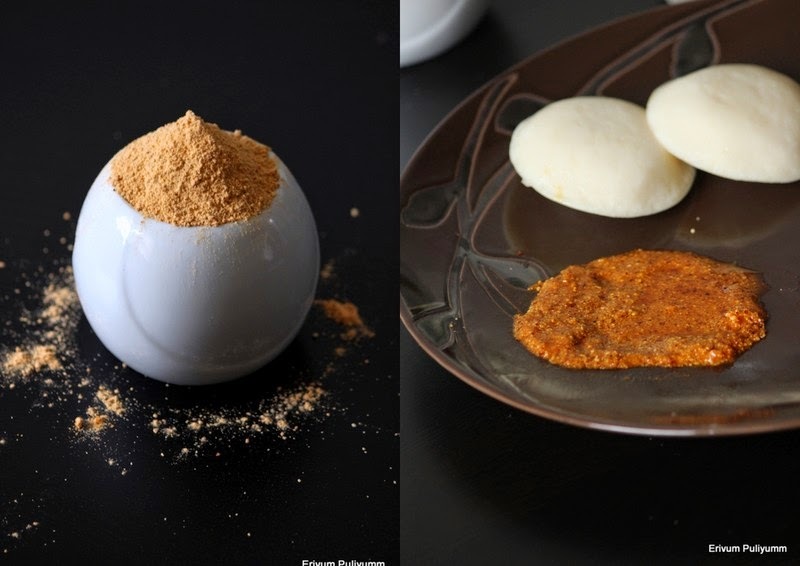 Idli and milagai podi, yummy combo and I love that cute jar..